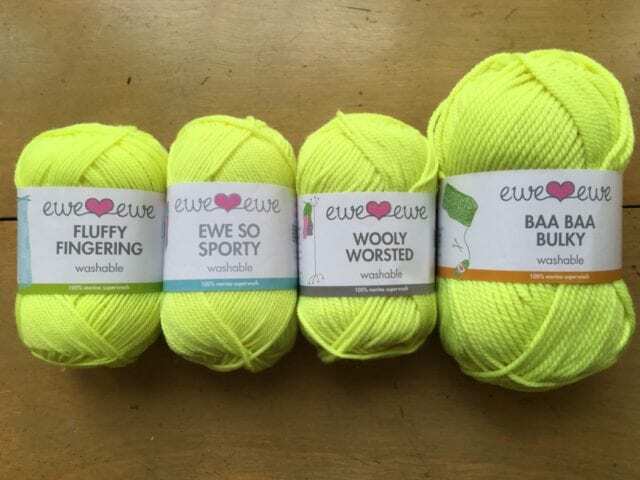 Along with a brand new yarn came a new batch of colors from Ewe Ewe! 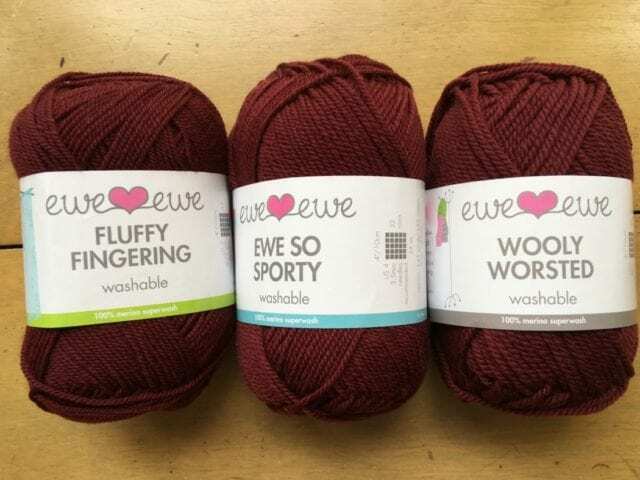 Ewe Ewe Yarns is a one-woman operation owned by Heather Walpole. 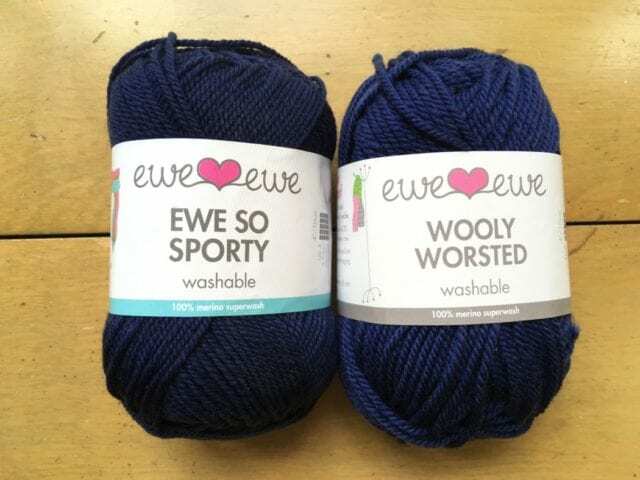 When she first created Ewe Ewe Wooly Worsted back in 2012, she started small, with just 7 colors. 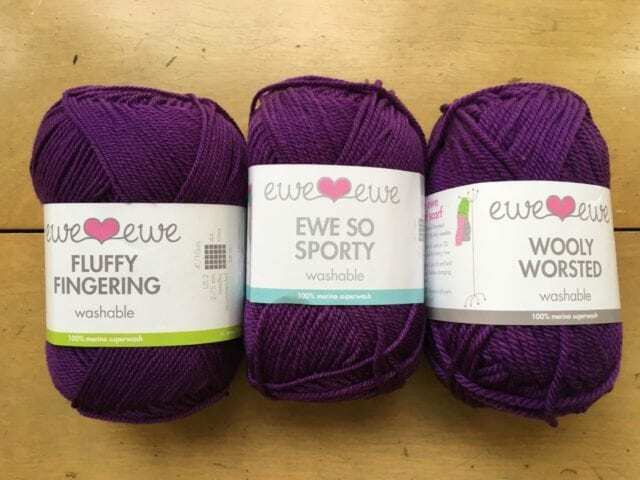 We’ve loved watching the Ewe Ewe yarn selection grow over the years, and with it, the expanding color palette – these new additions bring it up to 25 colors! 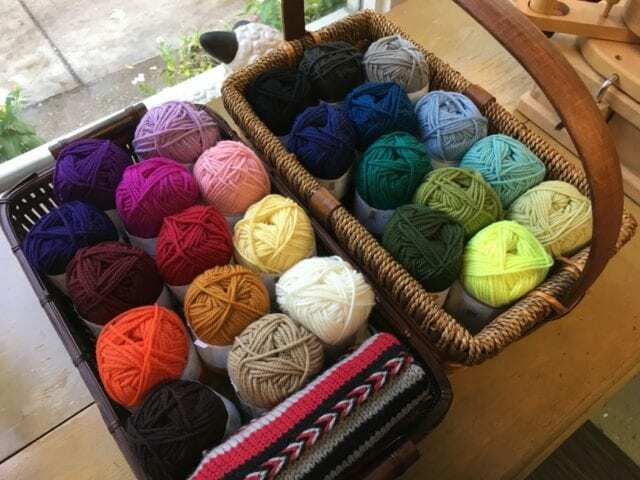 These shades are right at home among their cousins, and fill out the existing palette beautifully. 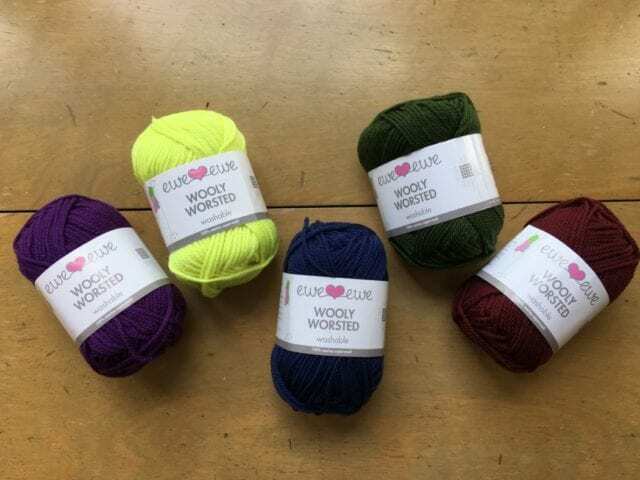 Red Velvet, Midnight Blue, and Forest Fern give us more options on the darker end of the spectrum, Iris Blossom is the just right purple that sits between the lighter Lavender and darker Indigo, and Citrus Pop is exactly that – a fun, highlighter-bright pop of color. 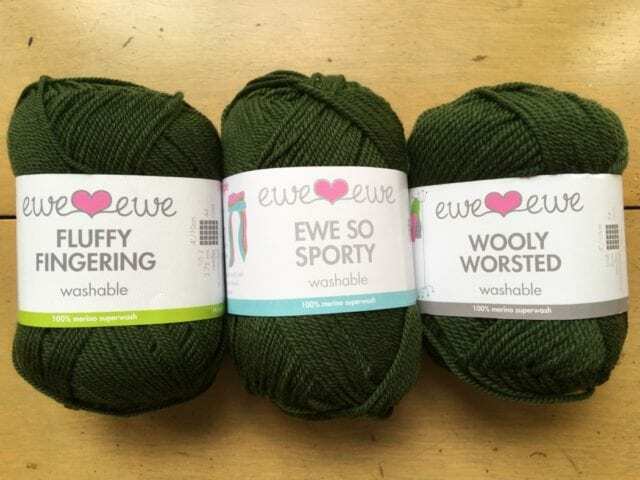 Come by the shop to see and squeeze all of these Ewe Ewe Yarns and plan your next project!